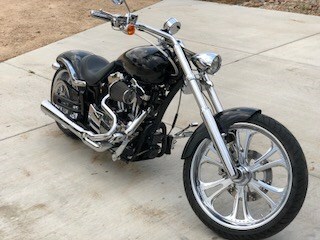 Super clean Thunder Mountain Custom 1200cc. 5000 mile Oil change and tune up. New tires, runs very well. Fun bike for the person under 6'0" tall. Great looking bike always turns heads.